WHAT: It moisturizes and adds shine as it gently cleanses – a must for dry, damaged, chemically treated or overstyled hair. WHO: Dry, damaged, fragile, chemically treated, coarse and afro textures. 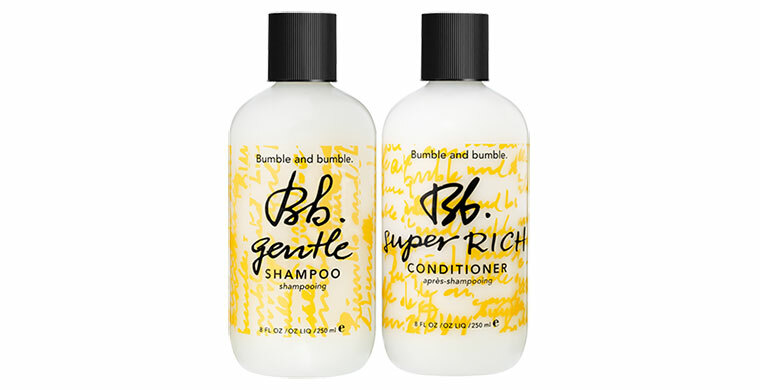 WHEN: Daily; followed by Super Rich Conditioner, or Deep Treatment once a week. HOW: Wet hair, lather in palms, massage through and rinse thoroughly (no need to repeat). WHAT: La Creme de la Comb, it detangles, softens, restores luster and spring. WHO: Practically anyone; excellent for chemically treated or coarse textures. WHEN: Daily; following Gentle Shampoo. HOW: Comb or work through clean, wet hair and rinse thoroughly.